Please join us on Saturday 1 February for a musical evening of performances by the pupils of Angie Aiken and Tim Sparks. 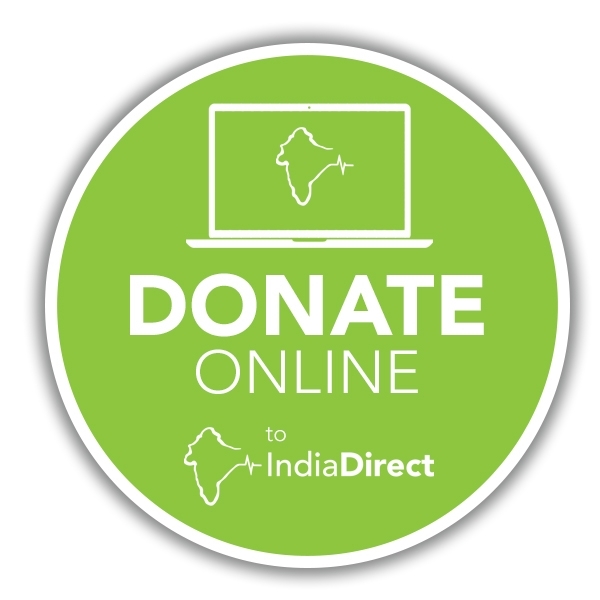 No ticket required – donations gratefully received towards India Direct. 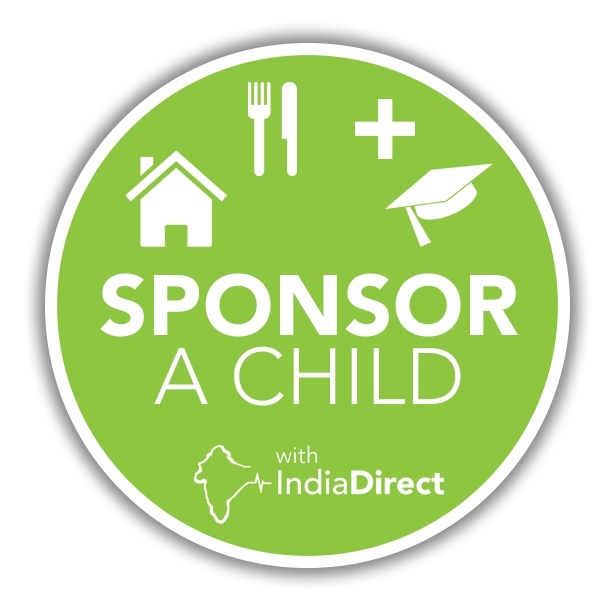 There will also be a ‘Sheet Music Swap Shop’ with the proceeds going towards India Direct.